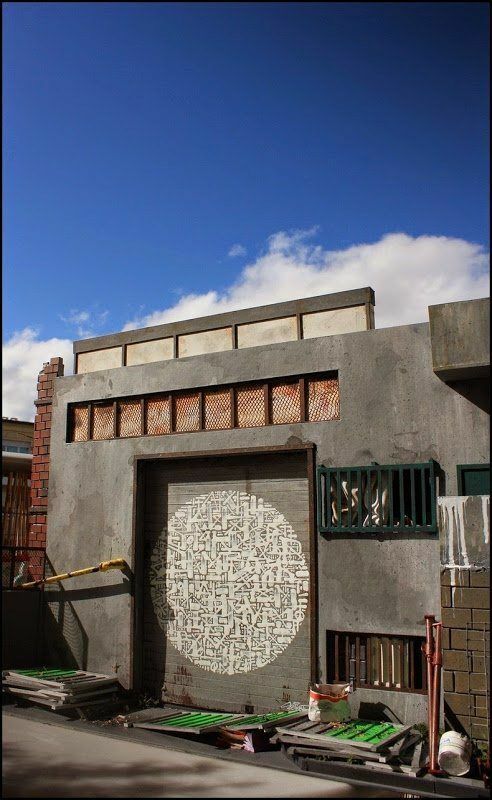 Benjamin Affagard is not another graffiti artist. 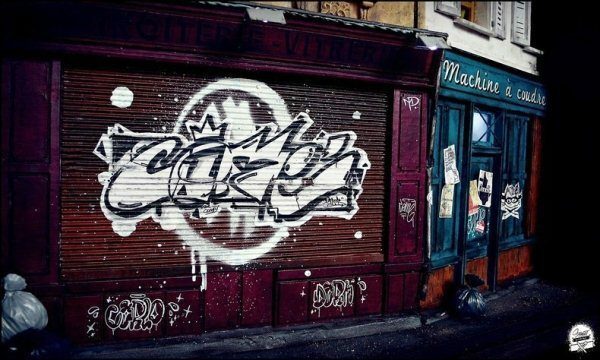 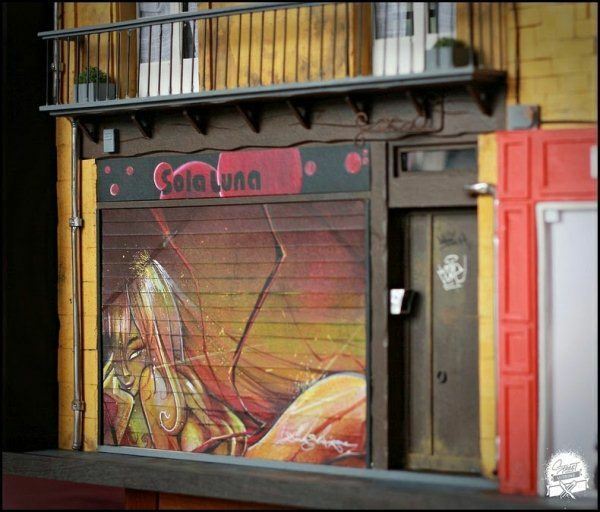 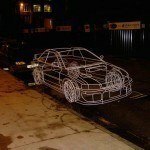 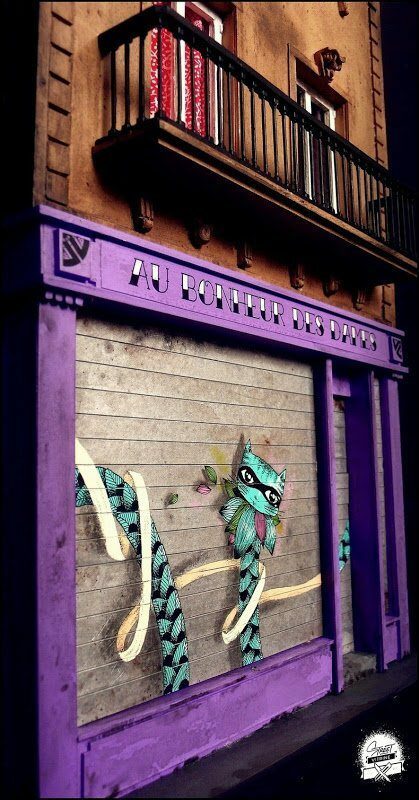 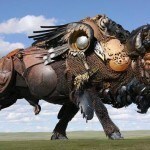 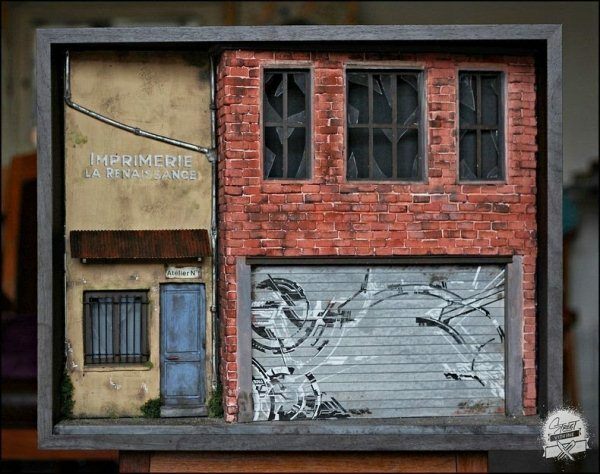 His work is strictly small scale and couldn’t even be classified as street art. 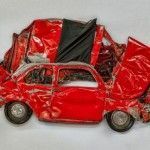 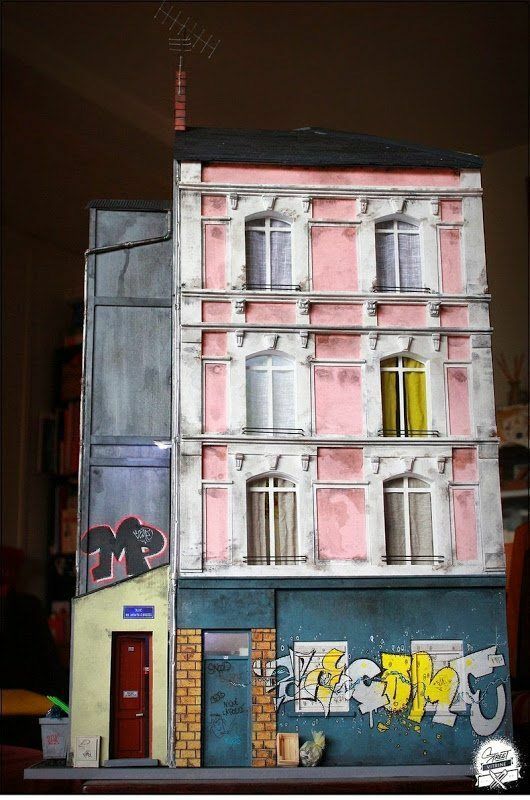 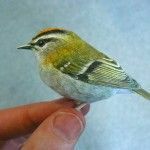 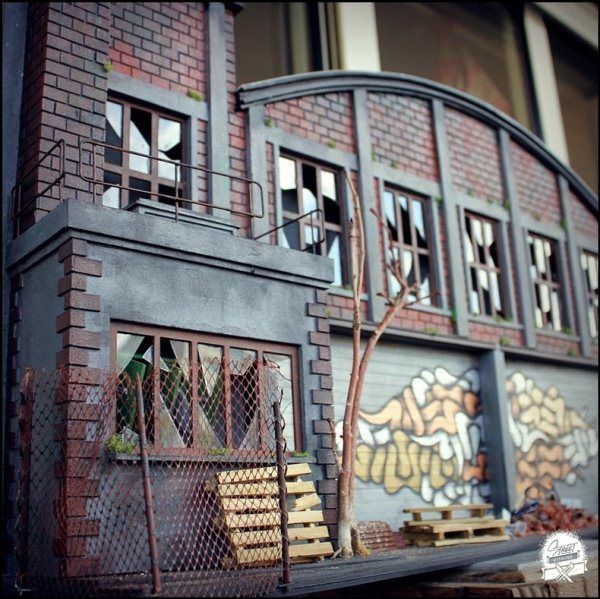 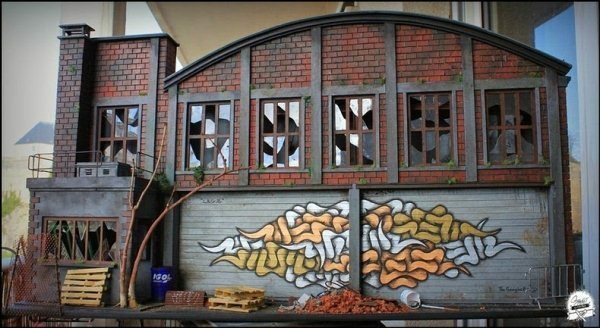 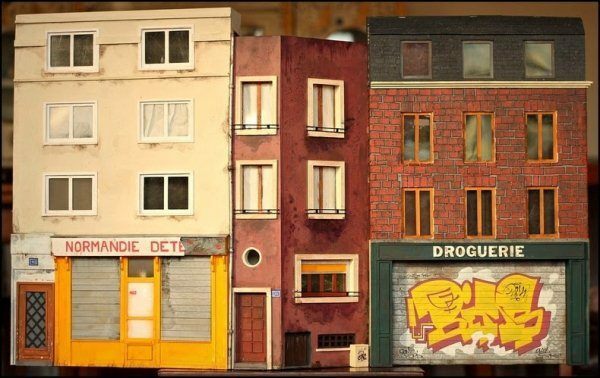 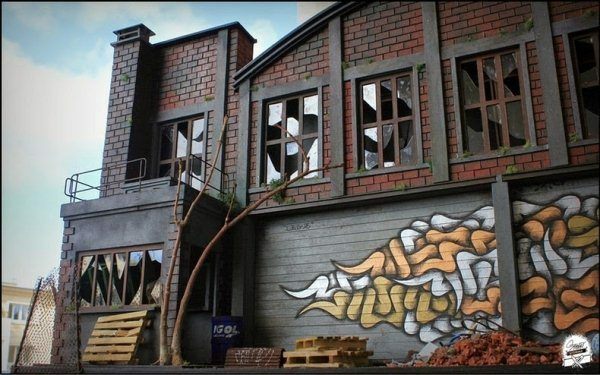 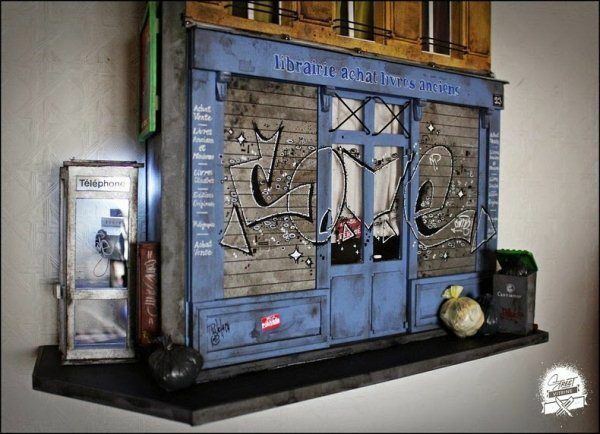 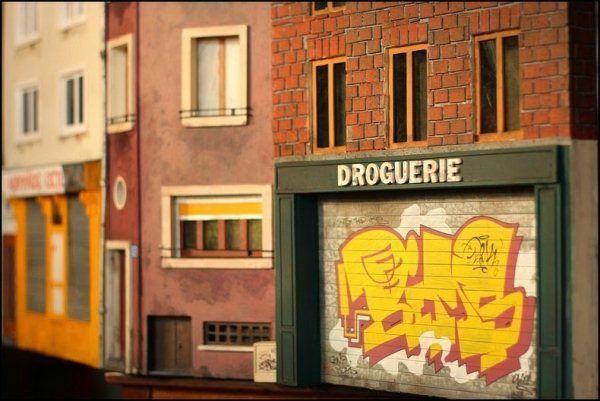 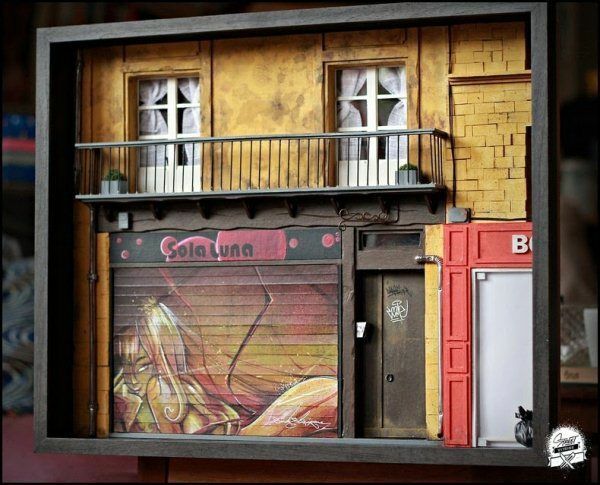 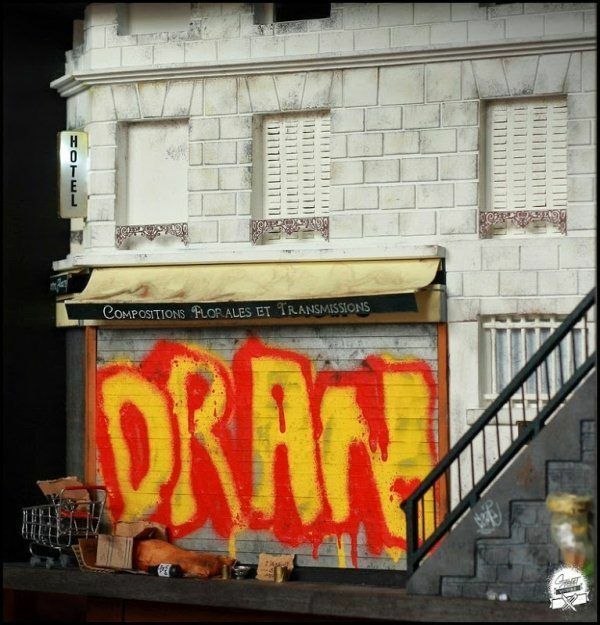 A first glance at his work might leave the viewer unimpressed, but a closer look will reveal that the graffiti is actually part of a small, realistic, handmade diorama. 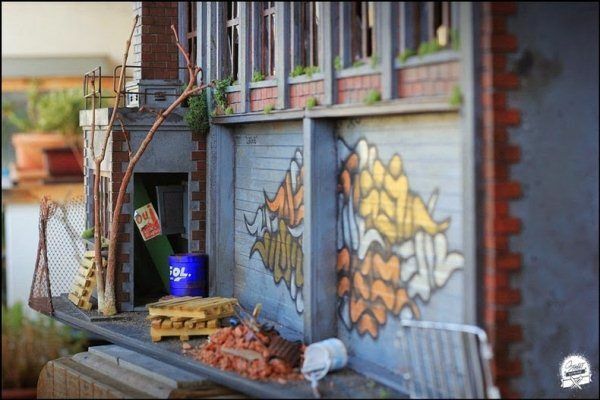 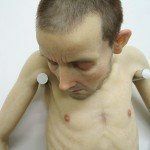 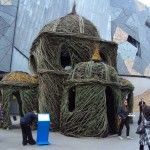 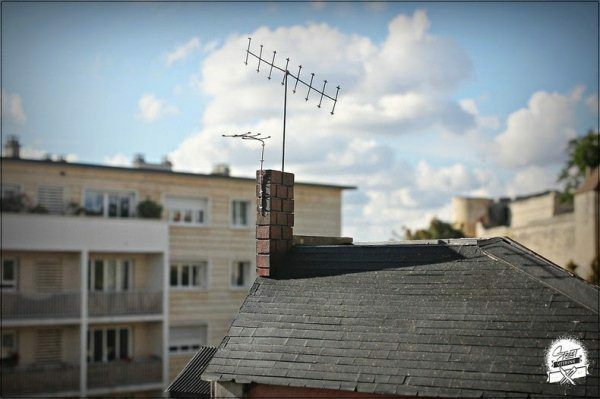 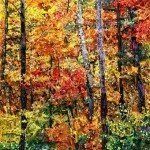 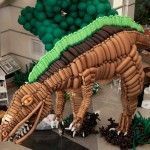 The scenes, inspired by real life locations, are meticulously recreated with all sorts of things like wood,cardboard, acrylic paint, potato bags,and plastic straws. 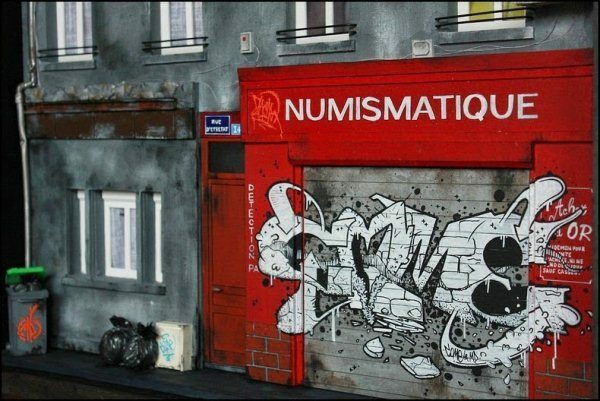 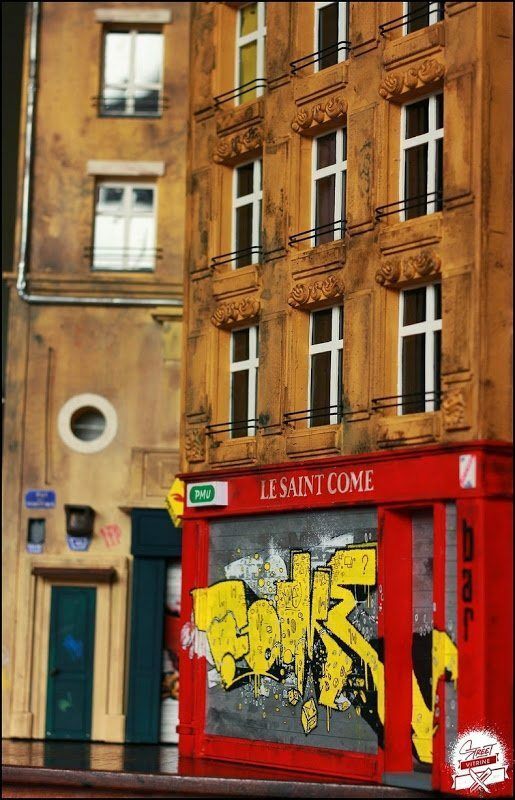 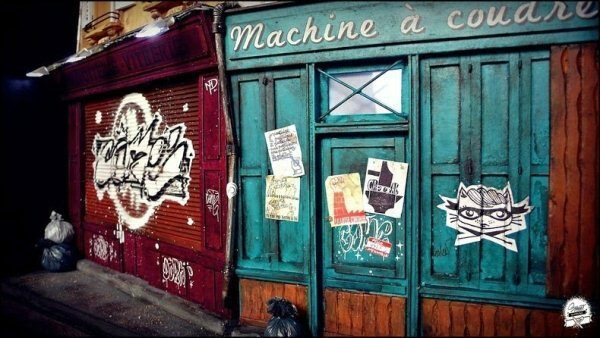 Benjamin sends the miniature walls/storefronts to various graffiti artists for them to paint giving the finished product an authentic feel.